Let us help sweep up your aches and pains! Ah fall, how I love you. The sweaters, the apple cider, the crunching leaves ( I will go out of my way to step on them, just to feel like a little kid again ). The football, the pumpkins, the yard work. The yard work? leaf raking is one of the typical fall activities, and it’s right up there with other activities, that fall in that category of ‘top ways to hurt your back’ which leave you on a Saturday or Sunday lying on your sofa with shockingly sharp back pain. All because you didn’t protect your back when you went out leaf raking. To avoid that fate, follow these easy tips the next time you head out to rake. You should think especially about stretching the muscles that support the lower back and of course, any muscle involved in the actual raking (eg. arms, shoulders) Here are some easy stretches you can do for your lower back to prepare, this doesn’t have to be extensive, just take 5 minutes and get your body ready. 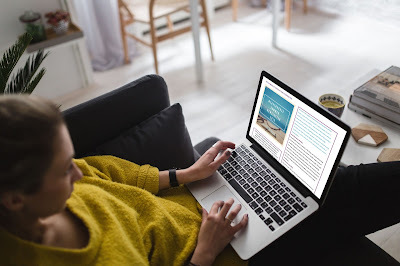 · Posture: staying hunched over is simply not good for your back. Your spine has a natural curve and you should try to maintain those spinal curves while raking, try to avoid that hunched over posture with this pattern. Rake, straighten up. Rake, straighten up. So many people rake with this pattern: rake, rake, rake, rake, rake, rake… look I went super fast and made a huge pile! Whoa, my back! · Twist: There are leaves all around you, so what's the most effective way to reach them all? Well, if you twist more with your lower back – leaving your feet more or less planted – you’re relying too much on your spine. 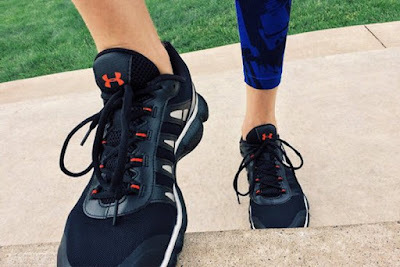 Let you feet and hips do some of the work! 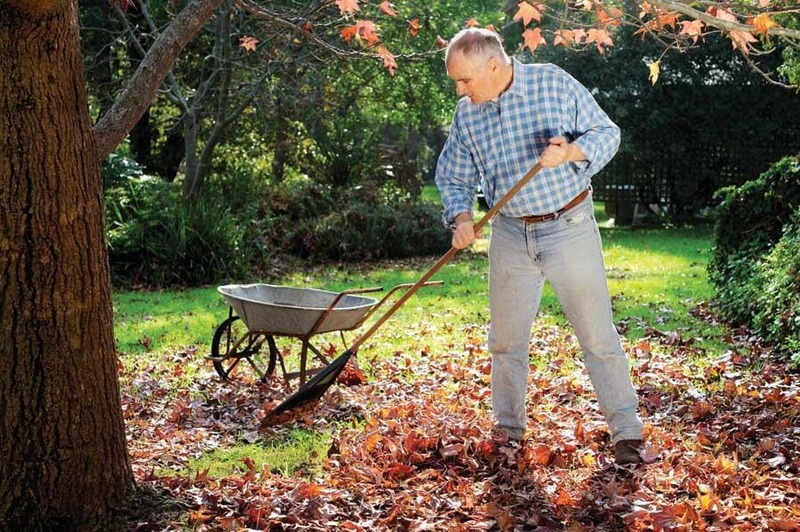 When raking, you should rotate by moving from your hips and shuffling your feet. · Relax: You do not have to do the entire yard in 15 minutes. In fact, you really should make leaf raking a leisurely activity. Rake for 10 to 15 minutes, and that take a break. On your brake, make sure you hydrate – with water. Exercise and being active is often the last thing you want to do when you’re in pain, most of us just want to curl up on the sofa or go to bed. Does that sound about right? Whilst this may be okay in the short term, in the long term it's not such a good idea. Exercise is essential for your overall health and wellbeing. It helps keep your muscles, bones and joints strong so that you can keep moving as well as reducing your risk of developing other conditions such as heart disease, osteoporosis and diabetes. It also boosts your mood, benefits your mental health, aids weight control and improves sleep. When you exercise your body releases chemicals such as endorphins into your bloodstream. These are sometimes called ‘feel-good’ chemicals because they boost your mood and make you feel good. They also interact with receptors in your brain and ‘turn down the volume’ on your pain system. So, exercise can help you feel better, reduce your risk of many health issues and help you manage your pain. cardiovascular or aerobic exercises – these are exercises that gets you moving and increase your heart rate helping improve the health of your heart and lungs (cardiovascular system) and can also help with endurance, weight control and prevention of other health problems (e.g. diabetes). Start slowly and gradually increase the amount of exercise you do. Set yourself goals - they’ll help keep you focused and motivated. Remember that it may be some time since you last had an exercise routine, so set goals that are appropriate for the new you, not the old you! Choose exercises and activities that you enjoy and try to be active on most, preferably all, days of the week. Exercise with friends or family – this will make it more enjoyable and will also help motivate you. Warm up and cool down properly before and after exercising. Know the difference between the muscle pain you feel after exercise, and the pain you may feel as a result of overdoing it. Talk with your doctor, osteopath or physiotherapist for information and advice before starting an exercise regime. We are more than happy to assist you with your exercise goals. Give us a call today to make your appointment and we’ll even give you a free 15 minute osteopathic back and health assessment check. Headaches and migraines can be very debilitating and affect most people at some stage of their lives. There are more than 200 types of headaches ranging from simple strains to more complex ones. Headaches often arise from tension, muscle stiffness or joint strain in the neck and upper back. Other causes can include eyestrain, sinus problems, whiplash injury, stress, poor posture, teeth grinding, infection or allergies. If the presentation appears to be a more serious problem, we will refer as necessary. 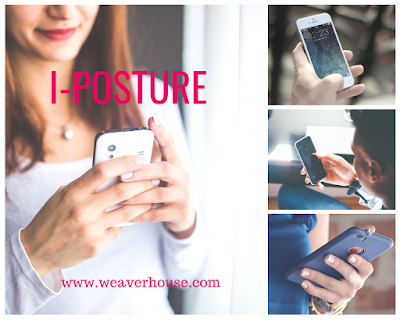 When not serious, we can help diagnose the cause and assist in alleviating the headache through improving mobility and reducing muscular tension in the back, ribcage, head and jaw as well as advising you on posture, diet and exercises. A migraine is different from other headaches because it may cause symptoms including: Nausea or vomiting, sensitivity to light, sound, or smells. 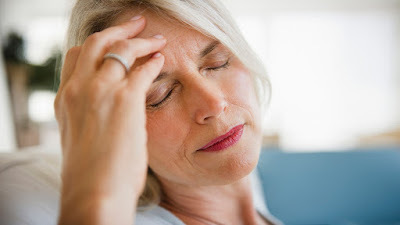 Migraine attacks are experienced as a headache of at least moderate severity usually on one side of the head and occurring with the symptoms above. The headache is usually made worse by physical activity. Migraine attacks usually last from 4 to 72 hours and in most cases there is complete freedom from symptoms between attacks. Certain factors are involved in triggering an attack in those predisposed to migraine. These are usually called trigger factors and can include lifestyle, and hormonal changes. We will take a thorough case history as well as performing an osteopathic examination and endeavour to identify the cause of the pain (i.e. muscle, joint, ligament), we will also aim to understand why that area of your body is under strain. Osteopathy and massage are a safe alternative to medication for headache. By reducing muscle tension, restoring healthy blood supply to nerves and promoting good movement through the joints, we are able to significantly reduce the presence of nerve irritation and muscle tension helping to alleviate the cause of your headaches. We will further support your journey back to health by advising on posture, ergonomics, exercises and stretching. If required, we will also communicate with your GP. IMPORTANT: If the headache you are having is accompanied by fever, nausea, vomiting, bleeding/fluid from ears or nose, dizziness, blurred vision, slurred speech, numbness, tingling or paralysis. This is especially important if this is the first time you are experiencing this headache. The average mobile ‘phone user spends 90 minutes on average on their ‘phones each day. This doesn’t sound like a lot, maybe the same time you spend watching TV, however this adds up to 10.5 hours each week that you look at your phone! This means less time to exercise, more stress on your body, not to mention the time it takes away from the people around you. You are disengaged from all of those. The (tongue-in-cheek) term ‘iposture’ is quickly gaining recognition as the ideal description for the way we hunch over our mobile phones, but it’s no laughing matter as this is one of the main causes of poor posture and lower back pain. Try scheduling designated time to handle your emails and social media from your computer where you can set up your ergonomics to support good body positioning as you type. If your phone has a voice dictation feature, learn how to use it and talk your text messages, social media posts, and emails. This may take a little time to get accustomed to, but your neck, shoulders, and back will thank you. Avoiding the mobile phone slump is simple and anyone can do it. It just requires a little self-discipline and awareness. But it’s worth doing for the difference it will make in your neck, back, and the rest of your body, too! Now that the Summer holidays have officially started you'll be out and about more with the children. 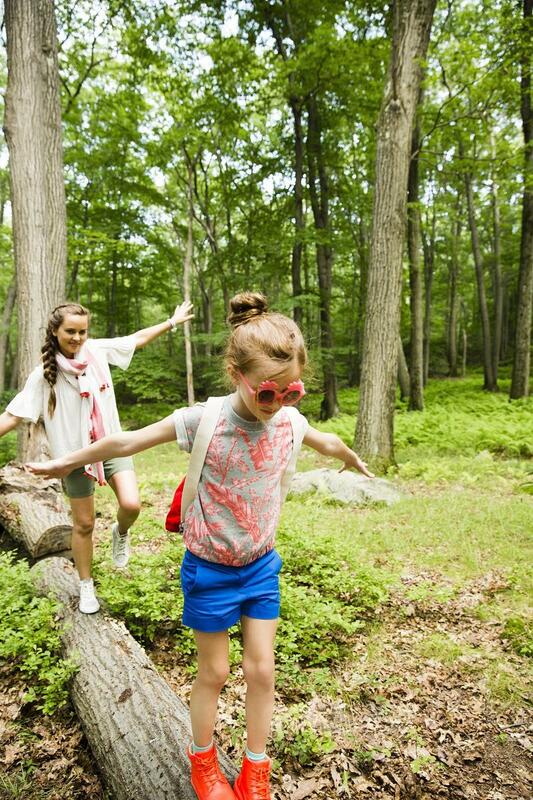 It's important for you to encourage your children to be physically active. They should try to do at least 40–60 minutes of exercise each day. If any of your family experience pain when exercising please contact your Osteopath. When an adult or child has been living a more sedentary lifestyle the muscles, tendons and other soft tissues are not conditioned to sudden bouts of exercise and can be easily torn or damaged. Having a health check can make sure there are no underlying issues that could be preventing you or your child from exercising and we can offer you a FREE 15 minute Osteopathic back and health assessment check. To be fit and healthy you need to be physically active. Regular physical activity can help protect you from serious diseases such as obesity, heart disease, mental illness, diabetes and arthritis. Riding your bike regularly is one of the best ways to reduce your risk of health problems associated with a sedentary lifestyle. Cycling is a healthy, low-impact exercise that can be enjoyed by people of all ages, from young children to older adults. It's also fun, cheap and good for the environment. 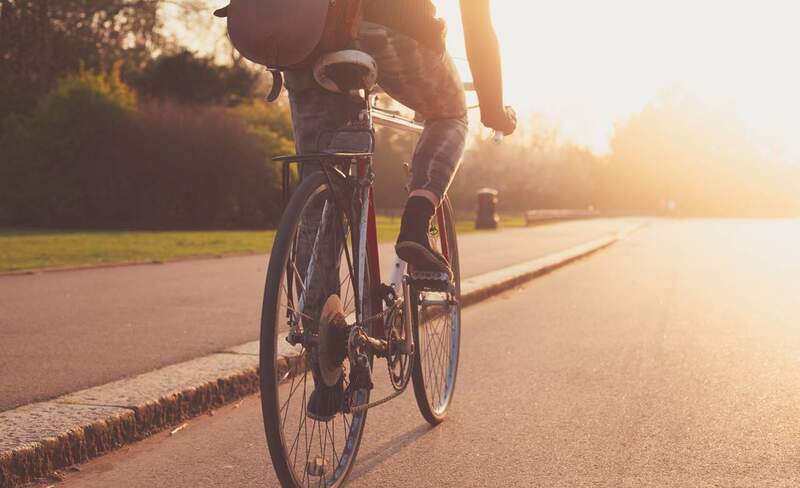 Always remember to stay road safe when riding your bike and if there are cycle paths use them whenever you can and always wear a protective cycle helmet. Some are just looking for Osteopathy. 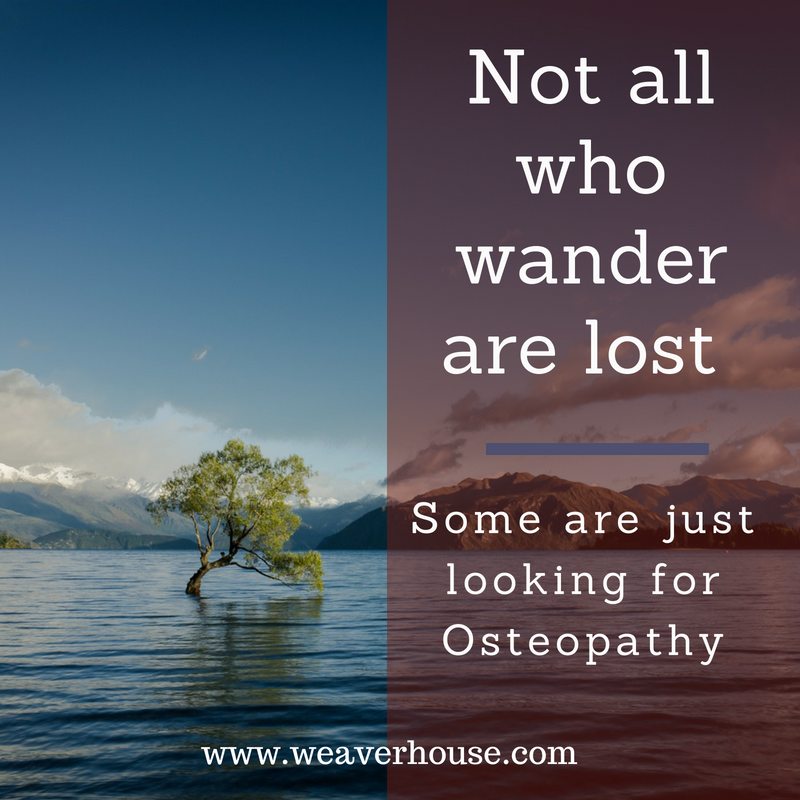 Have you considered whether Osteopathy could help you but not known how to find out more? There are so many different treatments out there for different complaints and ailments so why should you choose Osteopathy? Osteopathy believes in “treating the patient, not the disease”, looking at your body as a whole and as an individual. The principle is that all body parts are interconnected and the function of one part of the body is dependant on another. Osteopathy is an effective form of manual medicine that aims to restore the body’s musculoskeletal system to a state of balance. 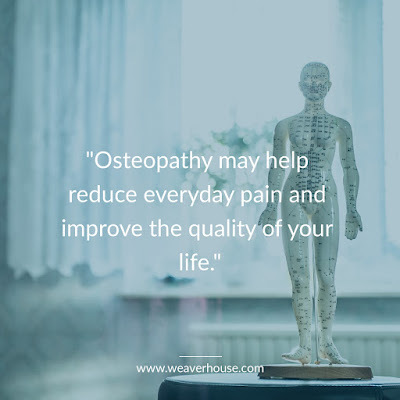 Osteopathy uses a unique system of diagnosis and treatment that emphasises the structural integrity of the body to treat many disorders that result in pain and dysfunction. Osteopathy also offers advantages that most people tend to overlook such as providing comfort for people suffering from chronic diseases such as arthritis and Asthma. 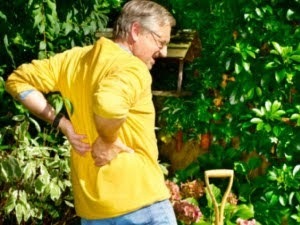 Moreover, the treatment can help prevent recurrence of an injury or acute health problems by improving lifestyle factors through a series of relaxation techniques, exercise and dietary advice as well as education about risk factors. If you're still unsure if Osteopathy is right for you we are more than happy to give you a FREE 15 minute Osteopathic back and health assessment check. During pregnancy, a woman’s body undergoes huge changes to accommodate the growing foetus. Apart from the obvious physical changes like expansion of the abdominal region, hormonal releases can affect the function of your body's internal systems. As your pregnancy progresses, the extra weight creates a shift in your body's centre of gravity. Your supporting ligaments also soften. These factors along with how you use your body day to day may add stress to your body, causing problems like back pain, sciatica, shortness of breath, swelling, high blood pressure and fatigue. One of the most rewarding aspects of being an Osteopath is the opportunity to help a pregnant lady in discomfort, and to assist her throughout the pregnancy. We can help to alleviate some of the discomfort caused by weight gain and postural adaptations, using gentle and safe techniques to support Mum and baby. We can also offer advice about managing these symptoms and demonstrate self-help techniques which you and your birthing partner can use during pregnancy and labour. Fibromyalgia and M.E/Chronic Fatigue can be a very difficult illness to manage and treat. Accompanied by numerous symptoms, ranging from fatigue to debilitating muscle pain, sufferers often have to look for a number of different treatments before they experience any relief. Not all of these symptoms will apply to everyone. Because of the hands-on treatment techniques, we can easily identify tender points around the body, as well as other signs. 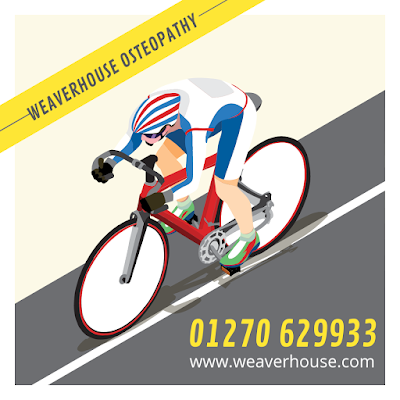 For further information please give us a call 01270 629933 or email info@weaverhouse.comWe can also offer you a FREE 15-minute Osteopathic back and health assessment check.